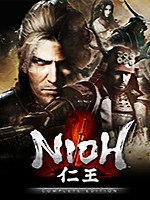 NiOh: Complete Edition is a challenging third-person action / fighting game in the vein of Dark Souls and Bloodborne, set in the 16th Century Japan. 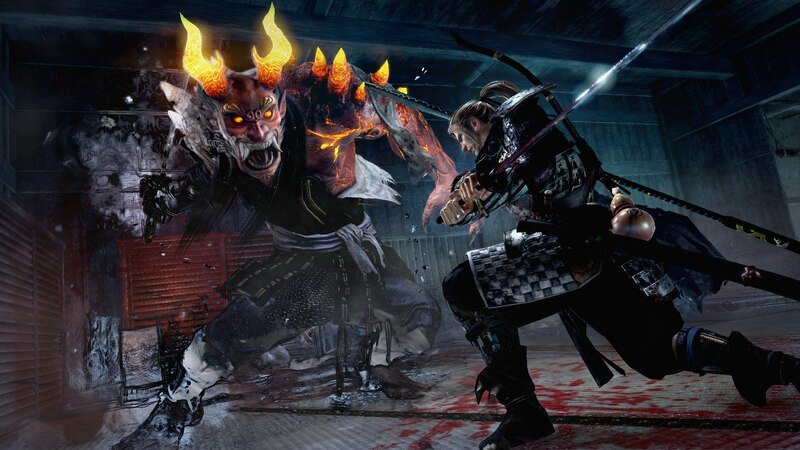 As an Irish-born samurai visit villages and castles haunted by deadly demons, and free them from the curse. Complete Edition includes all the DLC. 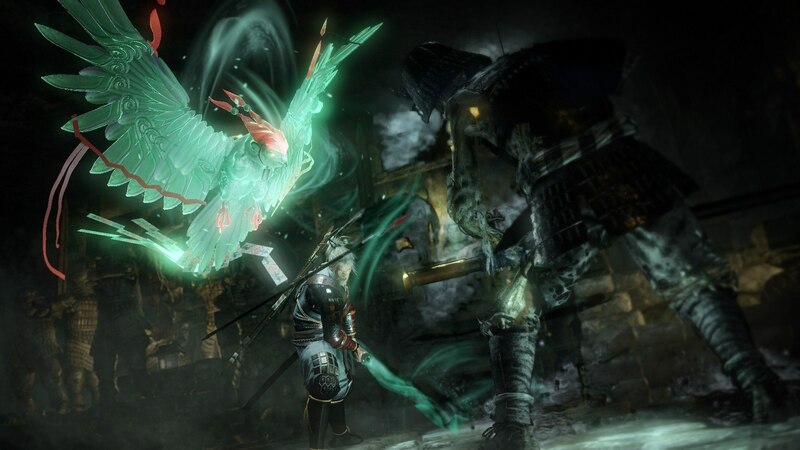 From swords, through spears and axes, to bows and rifles, NiOh offers a wide range of weaponry. 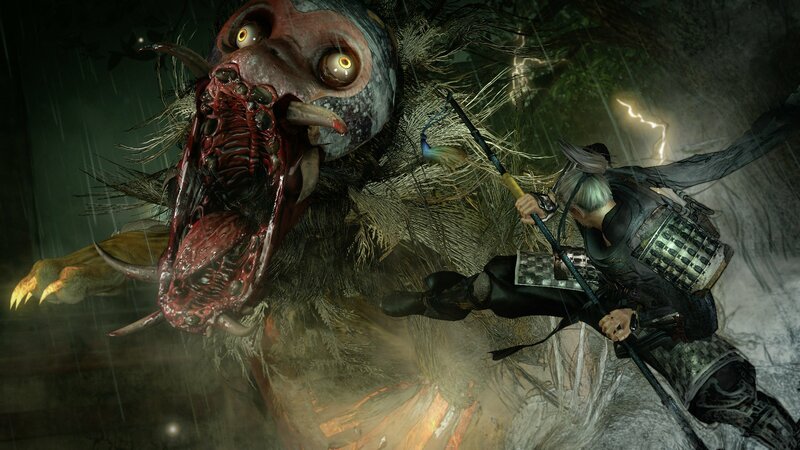 The in-depth fighting system was developed by Team Ninja, the makers of Ninja Gaiden. Visit the magical and mysterious 16th Century Japan, with quiet villages, spacious pagodas, large castles and dangerous outdoors. Get enchanted by the legends of the Sengoku period. 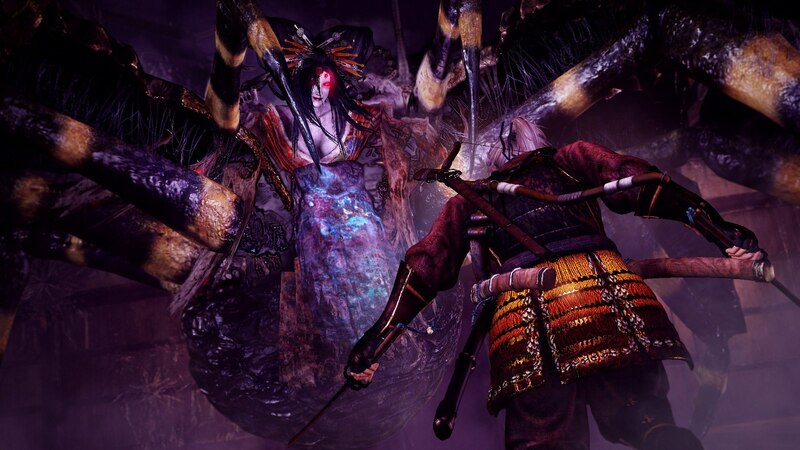 Enjoy all the downloadable content NiOh has to offer! The Complete Edition includes three massive story add-ons: Dragon of the North, Defiant Honor and Bloodshed’s End.